Gasping for funds and no bailout on the horizon, the Naresh Goyal-controlled airline has now reduced its operations to one-fourth from over 600 daily flights earlier. Gasping for funds and no bailout on the horizon, the Naresh Goyal-controlled airline has now reduced its operations to one-fourth from over 600 daily flights earlier, with just one-third of its 119-fleet being operational. 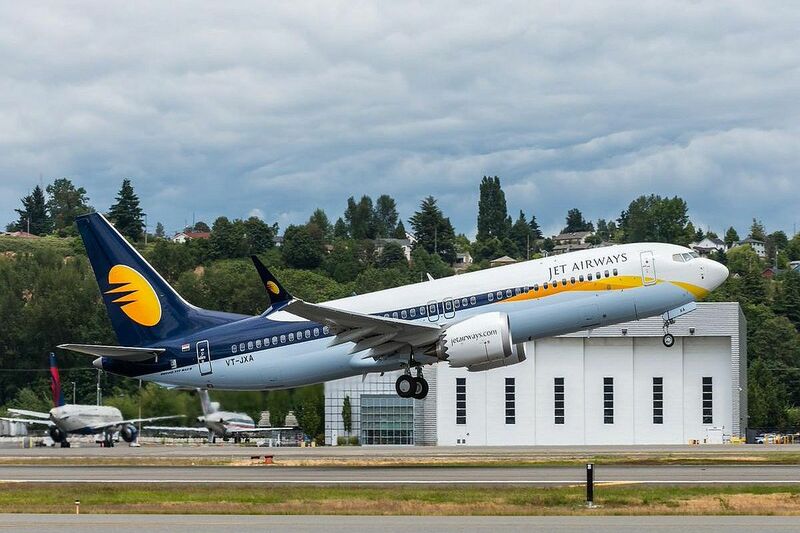 Earlier, the pilots’ grouping of Jet Airways had said that the airline is on the “verge of collapse” and that they are facing a lot of financial hardships without any relief in sight. On Tuesday, the pilots’ body warned that they would stop flying from April 1 unless there is clarity on the resolution process and salary dues by end of this month. On Wednesday, NAG members held a meeting in the national capital wherein they endorsed Tuesday’s decision to stop flying from April 1. The meeting was attended by around 100 pilots, according to a pilot. For the past few weeks, passengers have been venting their ire on social media as the airline’s flight cancellations have increased gradually due to the rising number of grounded aircraft. Grappling with financial woes, the carrier has been looking at ways to raise fresh funds.